Our enlightening ceremony teaches you, as a Craftsman, invaluable and practical lessons and how to apply them as you conduct yourself through life. You will also gain a clearer understanding of many of the terms, phrases and characters which have been introduced to you during your journey through Craft Masonry. Ask any Mark Master Mason to describe the Mark Degree and they will invariably smile first and then tell you that it is a most friendly of Masonic Orders. Brotherly love is the keystone of Mark Masonry and the friendliness of the degree is clearly seen and experienced in our Lodge rooms in the genuine warmth of welcome that is universally extended among all Mark Masons. Indeed, whilst our message is key, there is no doubt that among Mark Master Masons you will ever find friends. At least four other orders require you to be a Mark Master Mason before you can discover their symbolism and further aid your Masonic knowledge and journey. 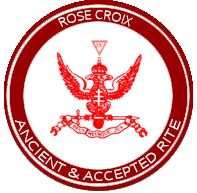 One of the consequences of the 1813 union between the Antients and Moderns in England was the specific recognition of the three Craft degrees only, including the Holy Royal Arch, thus excluding the Mark Degree. As a result of this, a Craft Mason who joins other orders before the Mark Degree may be confused by their symbolism. Our Degree aids your understanding by adding essential background to the history of the construction of the Temple, the importance of the Keystone and the work of the Overseers. 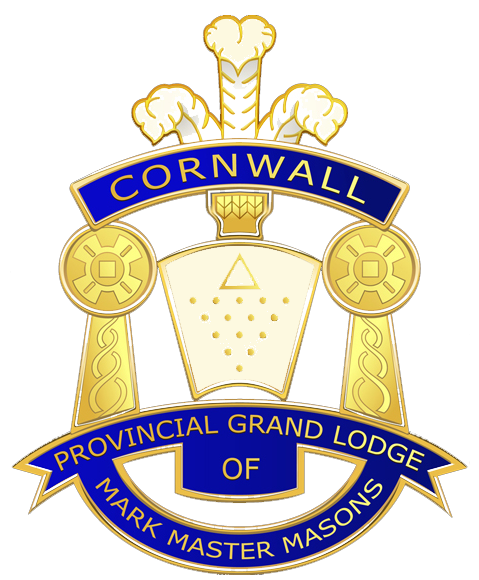 Interestingly, in other recognised constitutions, the Mark Degree can be conferred in either Craft Lodges or Royal Arch Chapters and indeed is an essential pre-requisite before exaltation into a Chapter can take place. 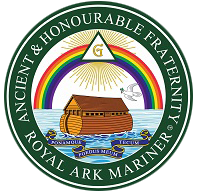 As you would expect from the friendly Degree we are a sociable order with a variety of Masonic, family and sporting activities for you to enjoy. Throughout the year we host many local and Provincial events from a family luncheon and a Burns Night, to golf and cricket tournaments and Masonic lectures and sponsored walks.